The Knockouts – The Young Will Overcome official video OUT NOW!!! Swedish Dynamite At It´s Best! It´s a new year with lots coming up… and stacks of exciting news. Here´s live dates for the year!!! Hope u are as excited as we are!!!! 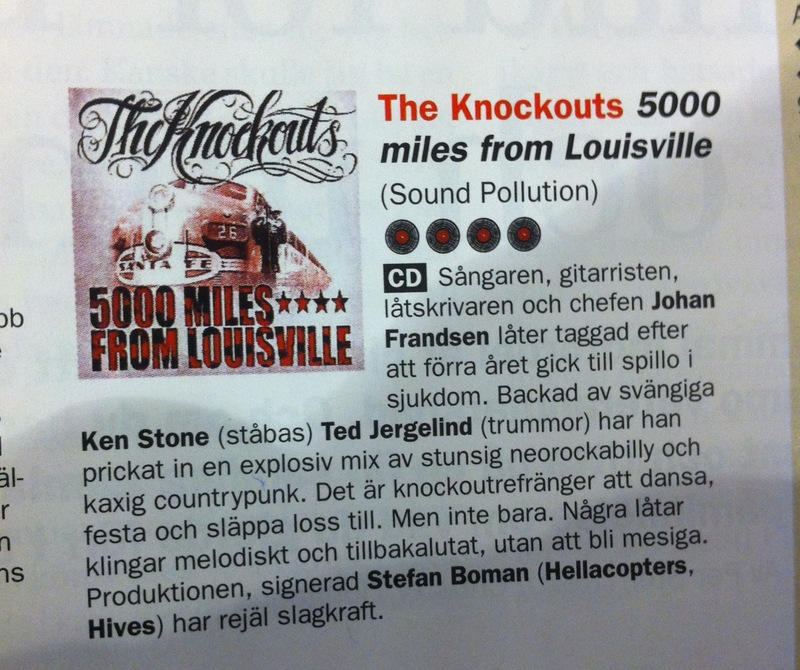 The new album “5000 Miles From Louisville” is getting FANTASTIC reviews world wide and for those who have missed any we´ve collected some of them here!! Two new live dates have been added! 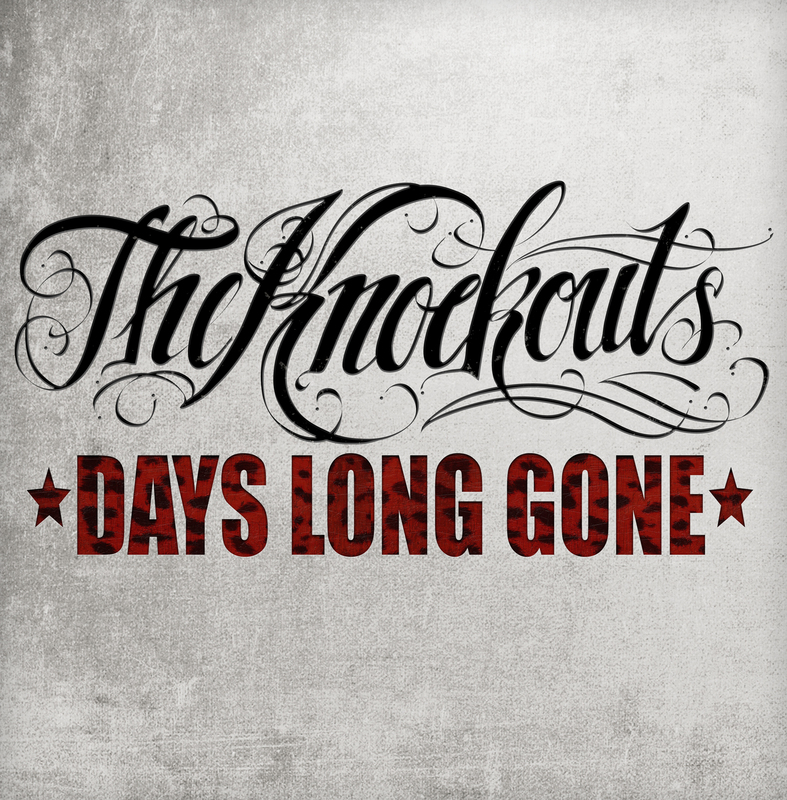 The Knockouts will also do an acoustic set AUG 30 at Inkbash Tattoo Convention – Münchenbryggeriet, Stockholm, Sweden!! 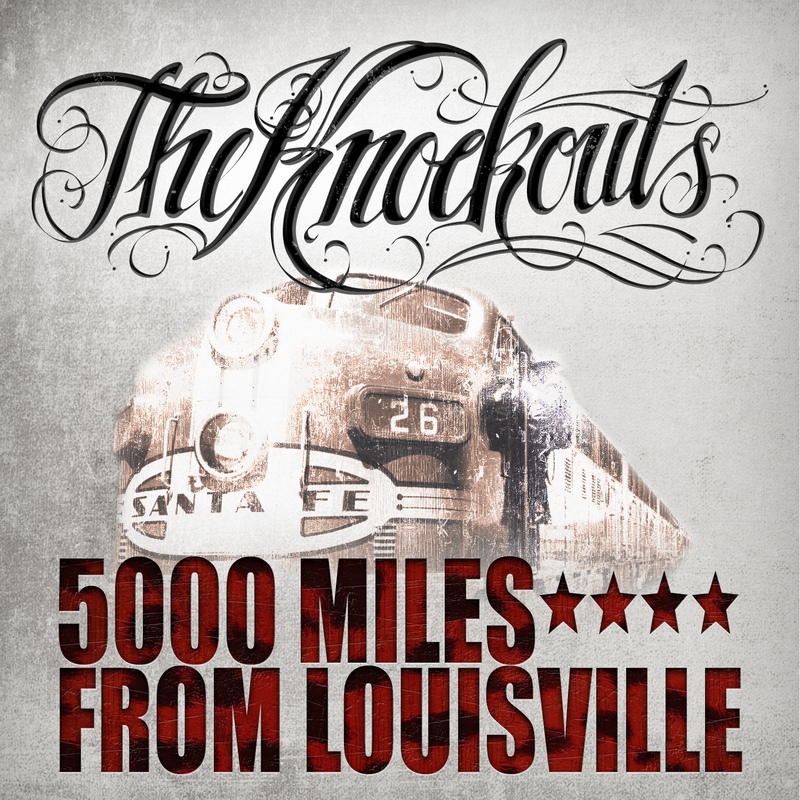 The NEW album 5000 Miles From Louisville OUT NOW !!! !